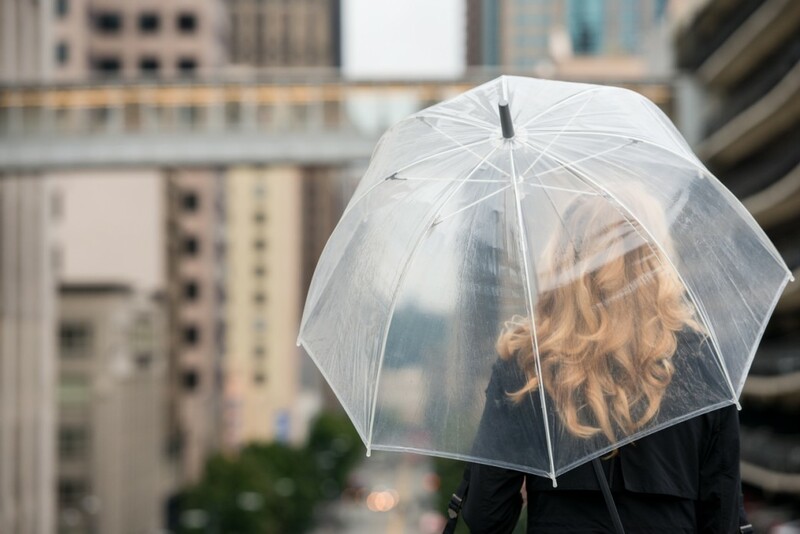 It’s important to embrace your hair’s natural texture on days where the weather will always win. 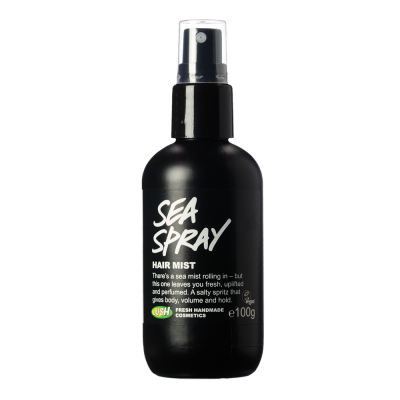 Another option for if you don’t want to dry your hair is to spritz it with some sea salt spray for those coveted fresh-off-the-beach waves. You know your hair is just gonna curl up like crazy so at least take control with a matte texturizing spray. If your hair has a natural wave to it, your curls will be more defined and less frizzy. 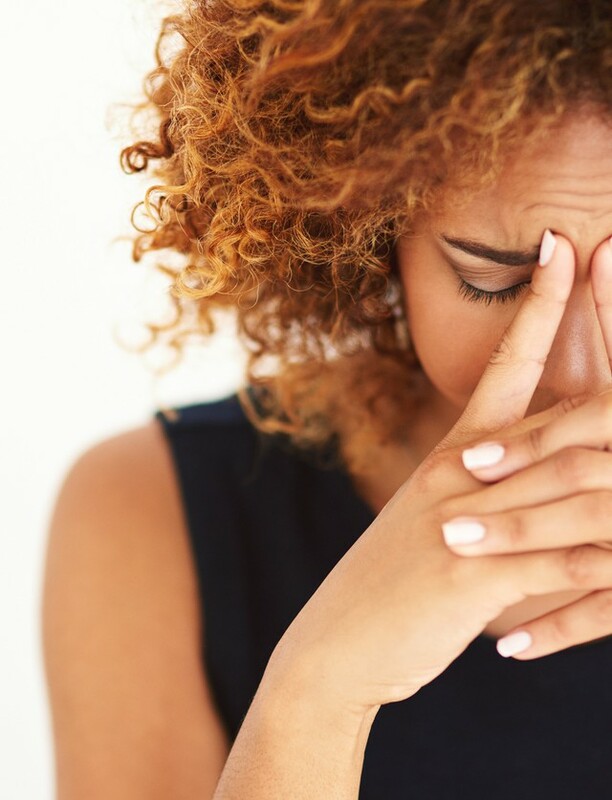 If your hair is on the straighter side, you’ll add more lift and life to the inevitable humidity-induced wave in your hair. 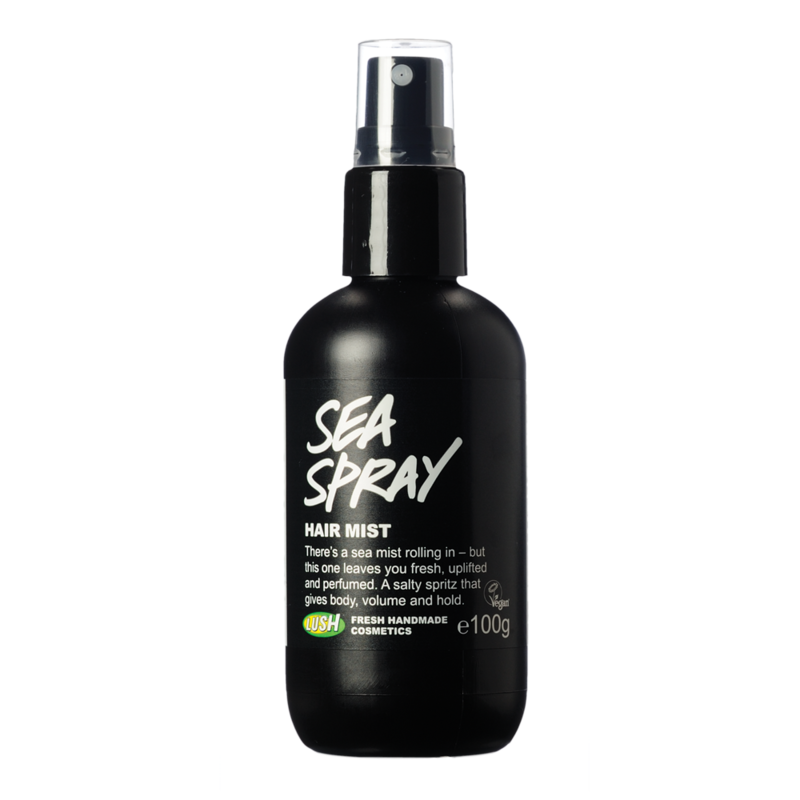 The Sea Spray Hair Mist (14.95) from LUSH is our favourite.